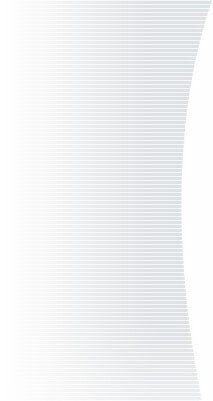 100 most influential women of the past 100 years. Dr. G. Kay Powers was selected in October 2008 as one of Edmond's most influential women of the last 100 years. Her name, along with the 99 others, appears on a monument in downtown Edmond. 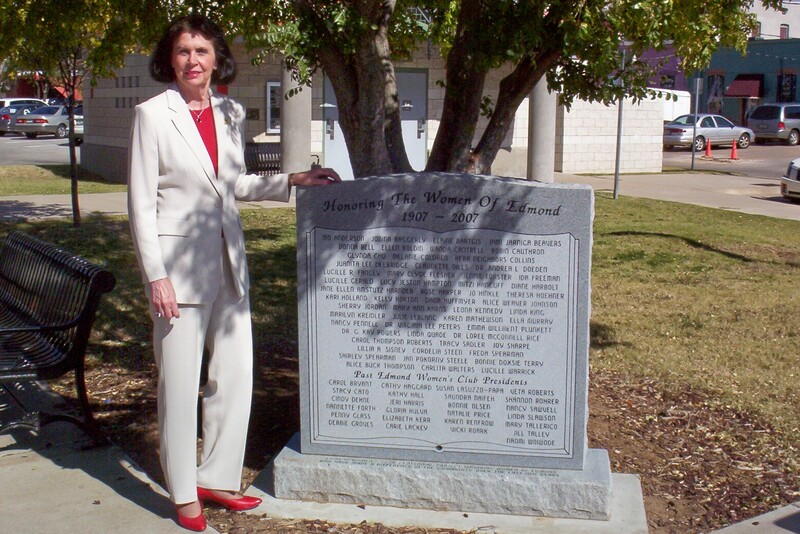 The monument was an Oklahoma Centennial project of the Edmond Women's Club. The 100 women were selected for their outstanding contributions to the community through their service to others. Dr. Powers has served Edmond in various capacities, including the City of Edmond Capital Projects Committee, Charter Review Committee, City-Chamber-University Coordinating Committee, plus her work with the Juvenile Court System. G. Kay Powers grew up in small town America - Caddo, Oklahoma. She has a B.S. from Southeastern in Durant, a Master’s and Ph.D. from OSU in Stillwater, and a JD from Oklahoma City University. On May 1, 2007, G. Kay Powers was selected as one of Oklahoma's Leaders in Law. Her selection for this award was based on her public service to the Oklahoma County Juvenile Justice System and other civic leadership activities. She served on the City of Edmond Charter Review Committee and is certified as a Community Emergency Response Team Member for FEMA in Oklahoma County. Recently, she completed the Edmond Citizens' Police Academy. In addition to her career as an attorney, she has experience in homebuilding, cattle ranching, auctioneering, the antique business, fashion modeling, education, and mathematics. She is social and civic minded and has served the community through social, civic and church organizations. She is a graduate of Leadership Oklahoma and Leadership Edmond, and she was a participant in Oklahoma’s first Town Hall hosted by the Oklahoma Academy. G. Kay served a five-year term as a District Judge for the Sac&Fox Indian Nation and presided over cases adjudicated at the Sac&Fox Justice Center in Stroud, Oklahoma. G. Kay’s hobbies include learning, reading, oil painting, clay shooting, and ballroom dancing. She served twelve years as Dean of the College of Mathematics and Science at the University of Central Oklahoma in Edmond, and her education and experience qualify her as an expert on education issues. G. Kay's practice centers on Business Formation, Estate Planning and Family Law issues. She also assists husband, Don, with all other cases that the firm handles.